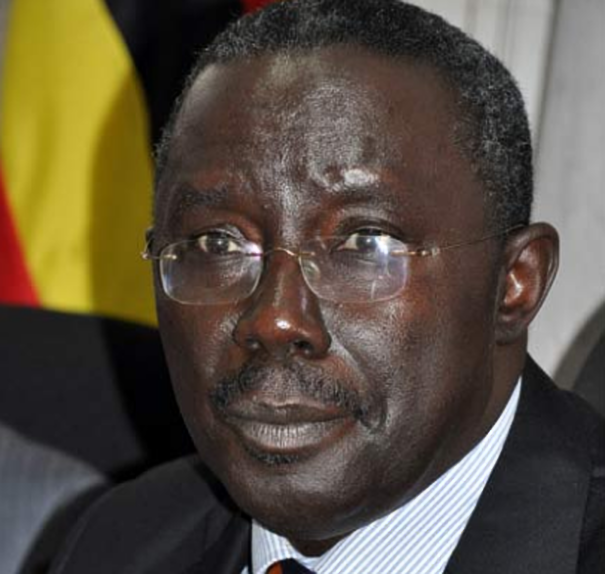 KAMPALA – Legislators will pay their last respects for former Attorney General Peter Nyombi when his body is brought to Parliament on Wednesday. Nyombi suffered cardiac arrest on Sunday at SAS Clinic in Kampala and according to his brother, Mr Henry Mayega, a service will first be held at St. Paul’s Cathedral, Namirembe in the midmorning before the body is taken to Parliament in the afternoon. Mr Chris Obore, the director of Communication and Public Affairs at Parliament, confirmed that Nyombi’s remains will be in Parliament on Wednesday. Mr Mayega said burial is on Thursday. Nyombi was born on April 23, 1954, to a teacher, Eriakam Kajja Nyombi, who died in December last year. He attended Nakasongola Primary School and later joined King’s College Budo for Ordinary and Advanced level education. In 1973, he joined Makerere University to study Law. Nyombi later joined Law Development Centre for a diploma in Legal Practice. In 1997, he joined the Ministry of Justice as a State Attorney, rising to Senior State Attorney, Principal State Attorney and later assigned to work with the Commission of Inquiry in the Prime Minister’s office. Nyombi was appointed Attorney General on 27 May 2011. He replaced Kiddu Makubuya who became Minister for General Duties in the Office of the Prime Minister. Nyombi left the position in 2015. In 2014, at the New Law Year event, the legal fraternity was treated to drama as a human rights activist Andrew Karamagi walked to the podium where Nyombi was giving his remarks and whispered into his ears before grabbing his speech script. Karamagi was immediately grabbed by police and later prosecuted. Karamagi was charged with being a nuisance at the Buganda Road Court and later released on bail. His trial is still pending in court.